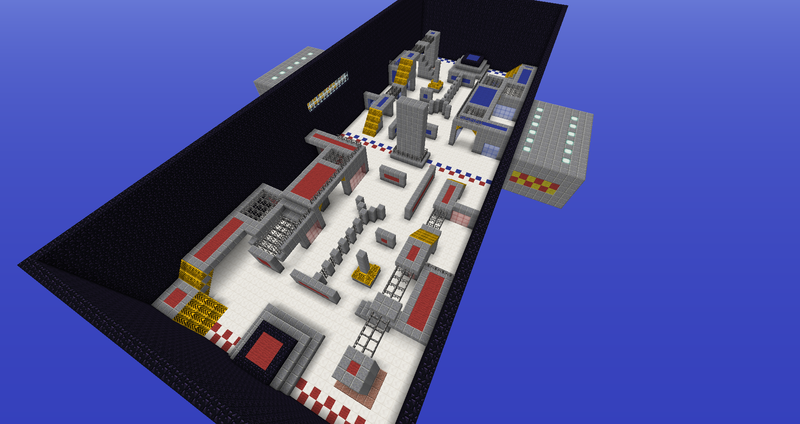 Splat - A splatoon minigame! What's this? What's this? There's color everywhere! 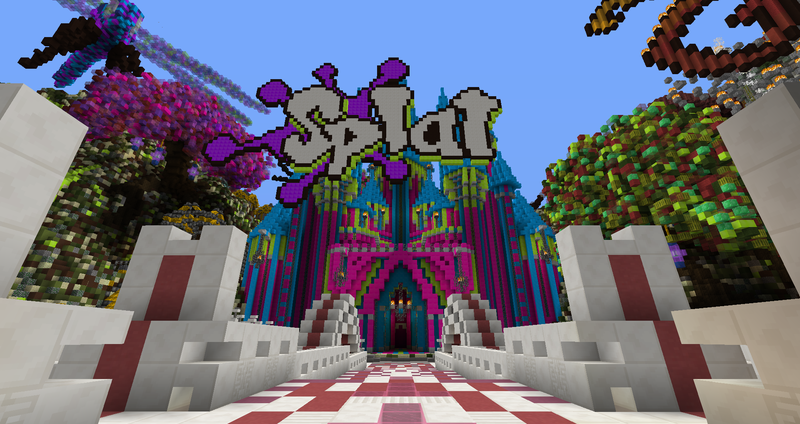 That's right everyone, we are proud to announce our little secret project "Splat"
Since the release of Splatoon we have been working tirelessly to integrate that into a vanilla minigame and guess what? Its almost ready. Camp Barracuda: Two factions fight to maintain control over the central bridge. The key is take the high ground to victoy. Fangtooth Factory: A secret lies inside, but can you survive long enough to find it? 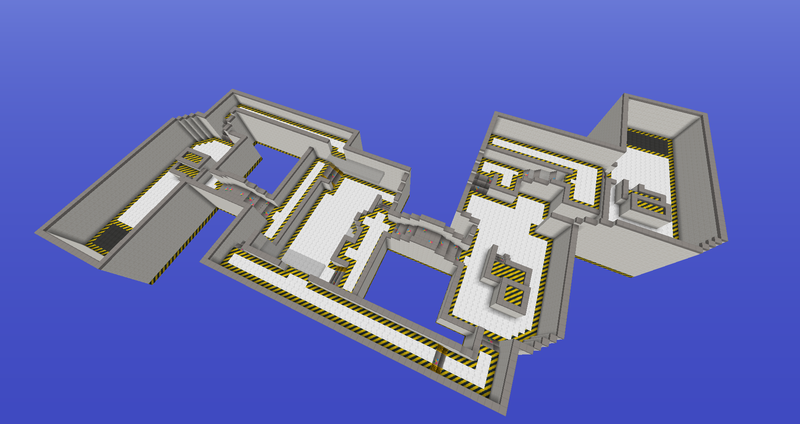 Holy Mackerel: Multi-layerd battle map where you will need to watch your back and your head! 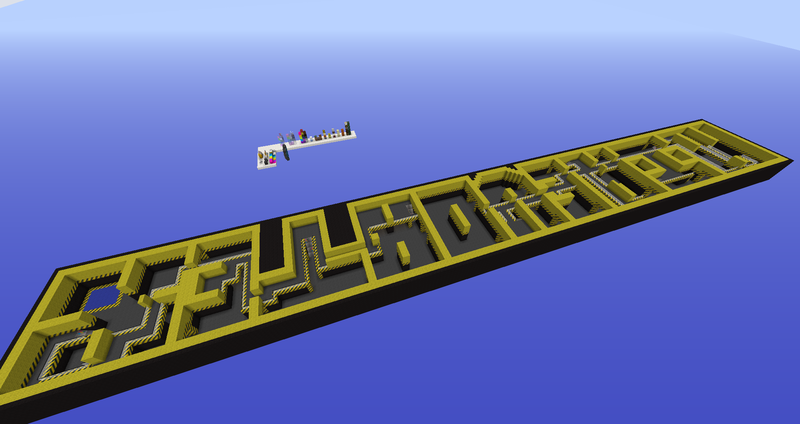 Halibut Harbor: Tight corners where you need to make sure you get every nook and cranny to ensure your win! 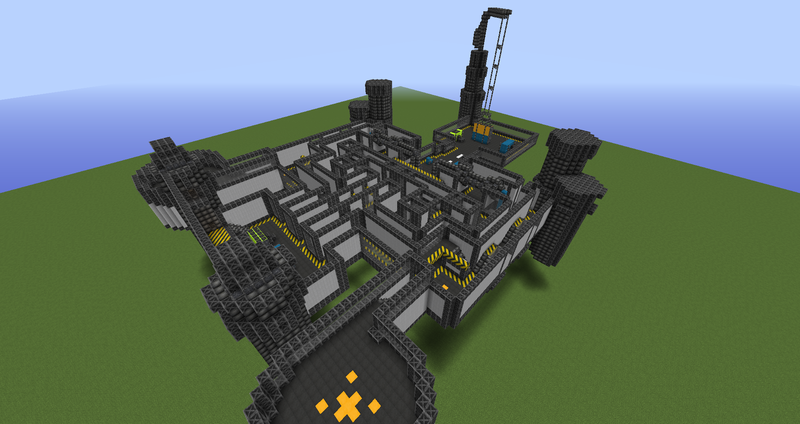 This project was developed via plugins for minigame server use. A lot of tweaks need to be made before we are fully ready with changes to weapon damage, painted block opacity, paint regeneration, and weapon selections.